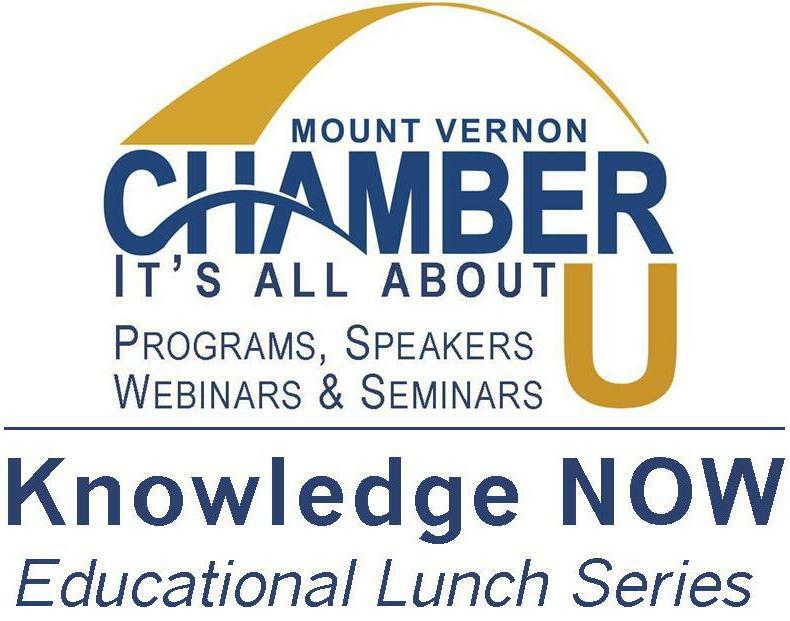 Join us at Noon on the 2nd Wednesdays, we will pack the hour with highly informative knowledge you can take back to your business and use. Lunch is included. $10 for members, $15 not-yet members.